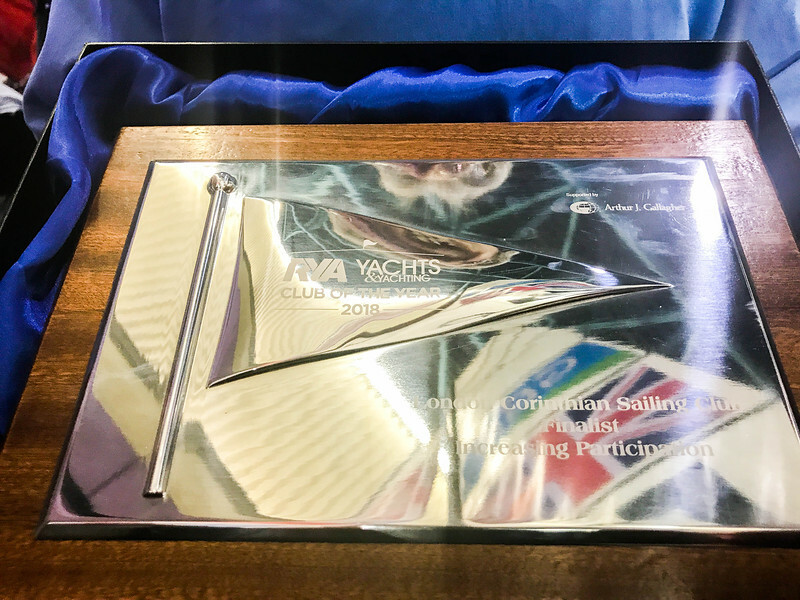 London Corinthian Sailing Club was officially recognised as amongst Britain's best when it received the Increasing Participation Award at the prestigious RYA and Yachts and Yachting Club of the Year Awards 2018. The awards ceremony was held during the RYA Dinghy Show on 4 March. The club, based on the Thames between Chiswick and Hammersmith, has made significant progress with major initiatives to increase participation in both dinghies and offshore sailing, offering a wide range of activities for all ages, all levels of experience and all aspirations. 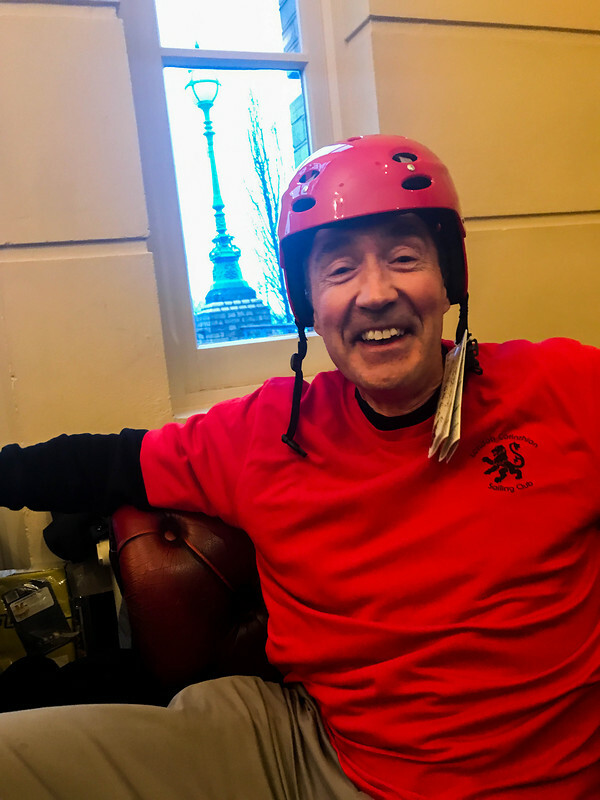 Matt Wright from London Corinthian said: "It's an award for everyone at the club – we have some amazing members and volunteers doing projects, making new things happen, and the award is really a testament to them, their enthusiasm and their energy - it's wonderful." 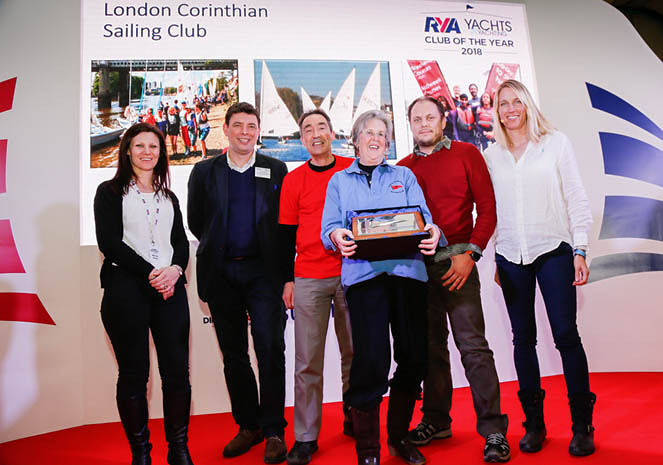 The awards citation for London Corinthian said: "Taking part is at the heart of the Corinthian spirit, and the club has recently made significant progress in rebuilding that spirit with major initiatives to increase participation in both dinghies and offshore sailing. Over the past few years the club has really turned itself around, with a diverse membership of nationalities and professions, a strong student group, a family section, and now offers a wide range of activities, for all ages, all levels of experience and all aspirations." 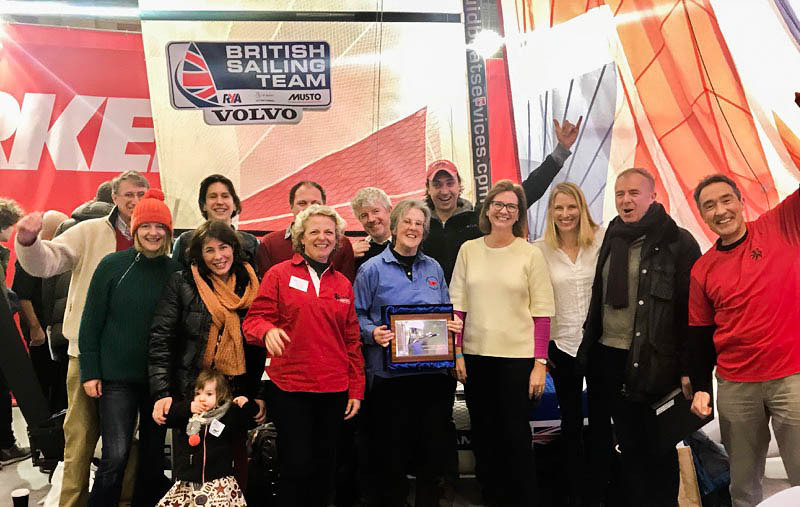 Richard Pettifer, the club commodore, added: "This is a fantastic achievement for the club which has seen its membership and sailing activities expand enormously over the last few years, and we hope it will encourage more Londoners to try out sailing. London Corinthian Sailing Club is a vibrant, welcoming and social club which strives to offer all levels of sailing to the diverse and varied community that makes up London and its suburbs. We are thrilled to be recognised for our efforts to increase participation in the sport." Thank you so much to all and everyone who worked so hard as to make this happen in the Club!